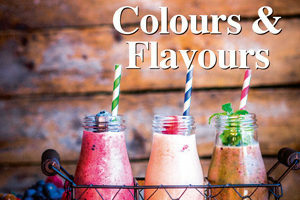 Whey Colours & Flavours Ingredients Sweeteners PET Packaging. 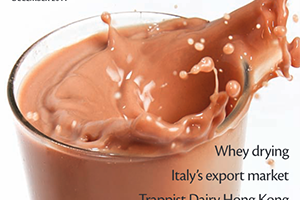 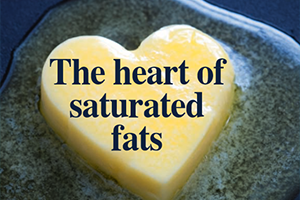 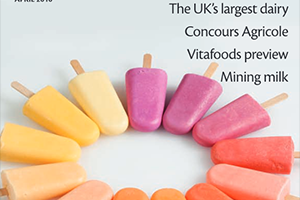 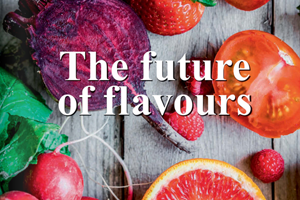 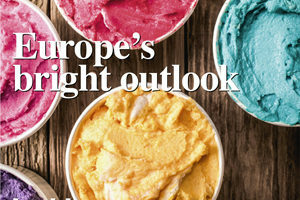 Flavours & Colours Functional ingredients Sweeteners Yogurts Show issue: Fi Europe, Food Matters Live. 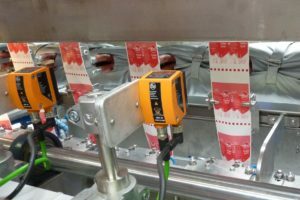 Agami, part of the Serac Group, is making plastic bottles more interesting in France and worldwide. 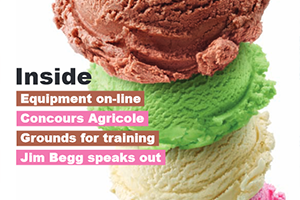 Suzanne Christiansen reports from Trappes. 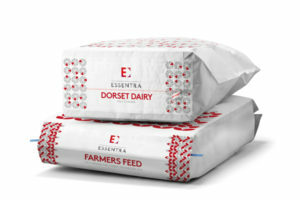 Essentra is offering double-fold and block bottom paper sacks that can be tailored for a range of products from milk powder to bulk dry goods. 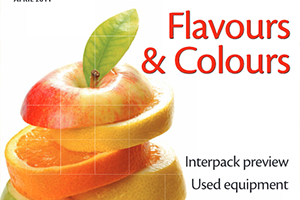 These products hold between 10 and 25kgs of contents inside a 1-4 multi-layered sack. 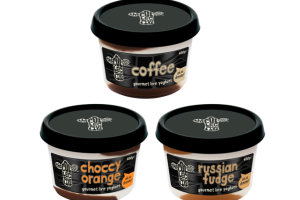 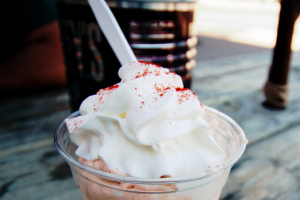 The Collective has launched a new range of luxury gourmet yogurts. 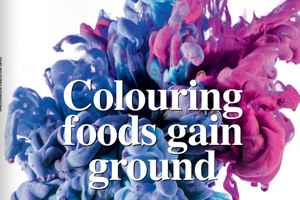 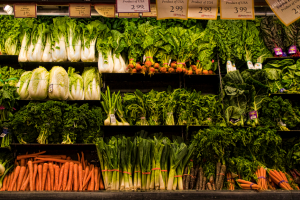 At Food Ingredients Europe, it seemed that a stand wasn’t complete without a selection of vegetables to adorn it. 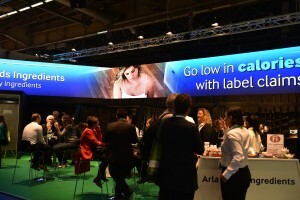 Lycored had tomato plants, and Chr Hansen (long known on these pages as a supplier of DVI cultures for cheese) had decorated its stand with black carrots and other root vegetables. 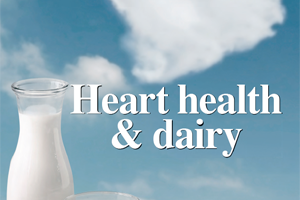 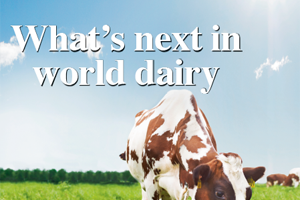 Arla Food Ingredients has well and truly grown up as a semi-independent entity of its parent co-operative, Arla Foods amba. 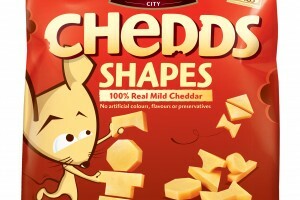 Chedds, the kids snacking brand from Cathedral City, is expanding as Chedds Shapes arrives on British supermarket shelves. 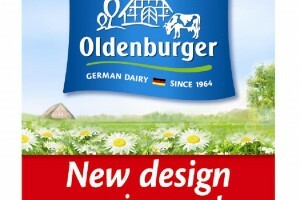 Germany’s largest dairy, DMK, has launched new packaging and colours for its leading export label Oldenburger.